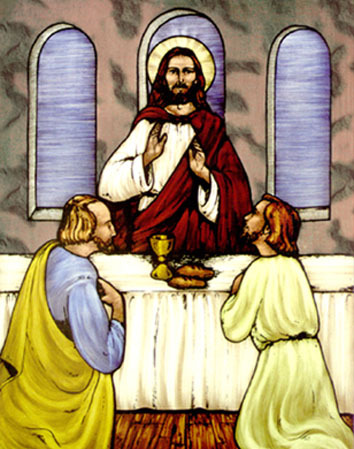 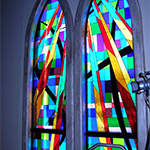 The use of stained glass windows in churches is perhaps the best known application for leaded glass. 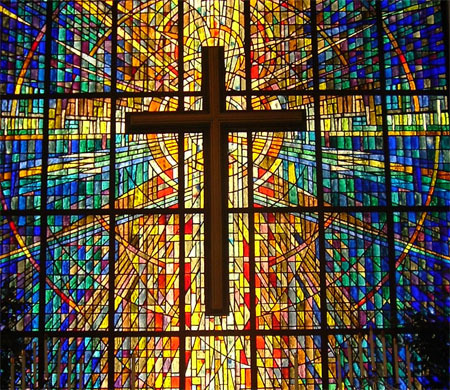 This might be because churches have been installing stained glass windows for more than 400 years. 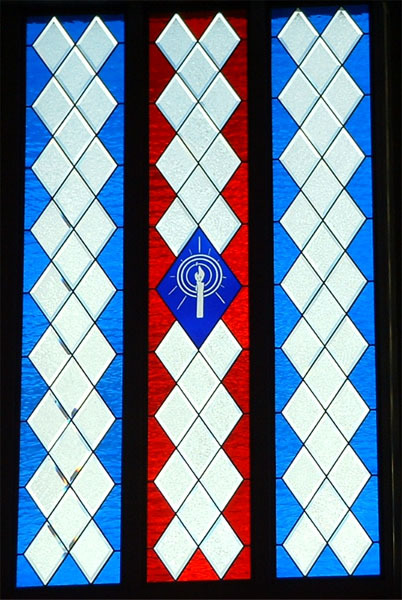 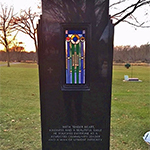 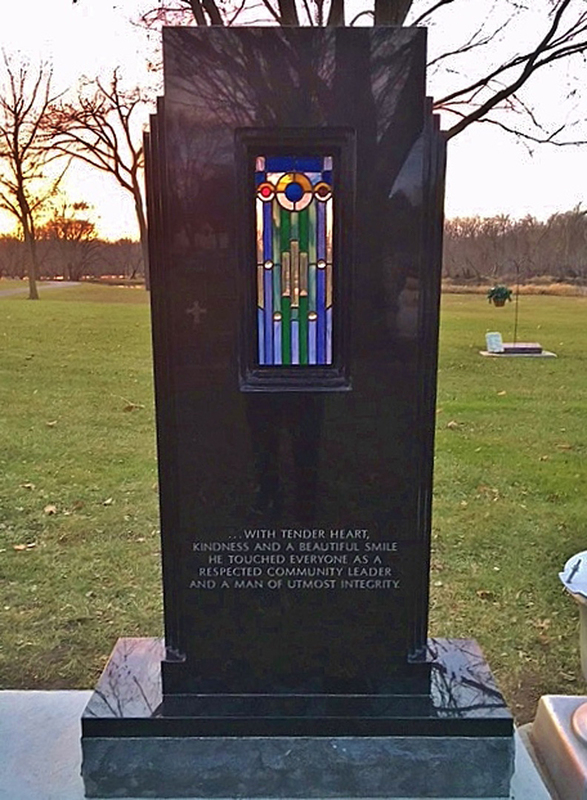 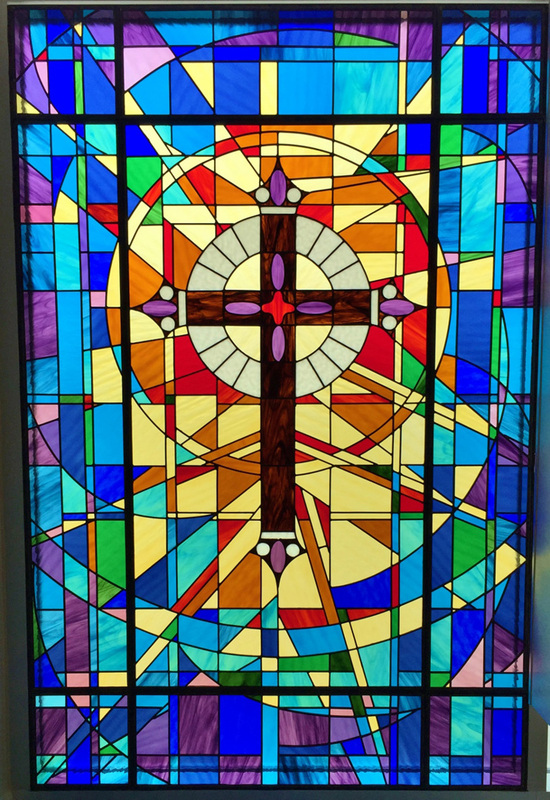 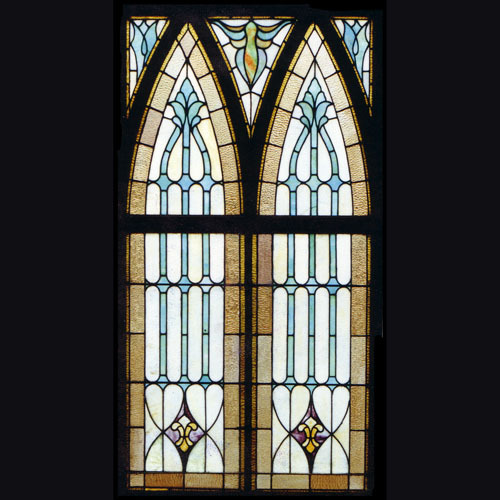 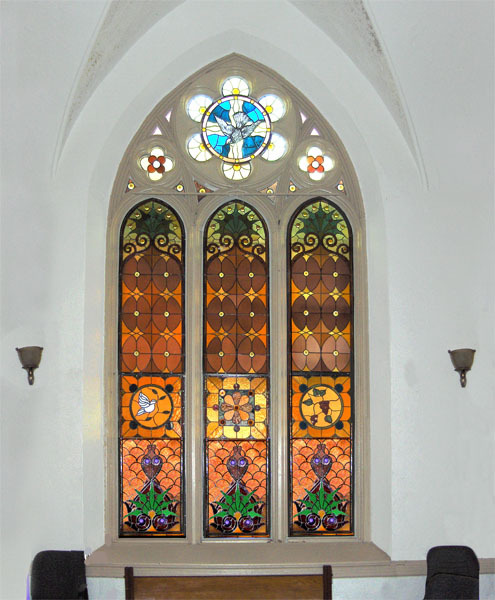 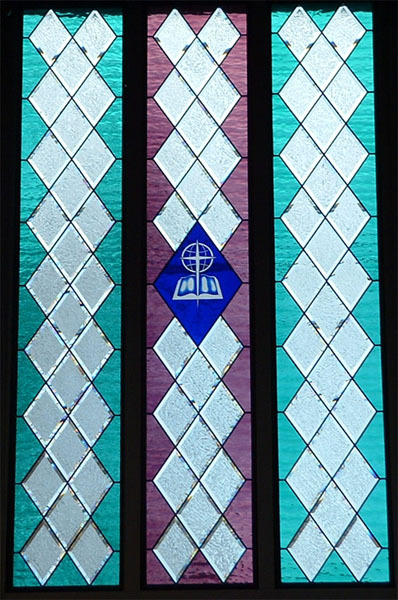 When you install or replace stained glass in your church, you want to be sure that you have a quality product and an experienced company to build and install your piece. 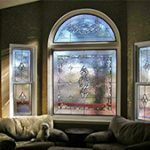 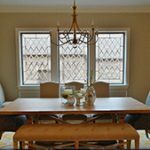 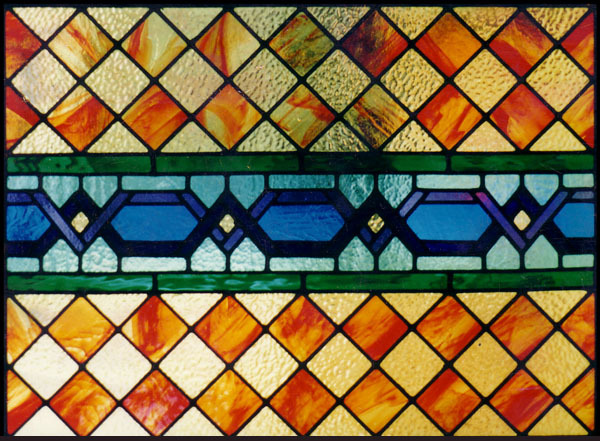 Our stained glass is the best quality product on the market today, and our company has been in business for over 20 years, so you can feel confident putting your project in our hands. 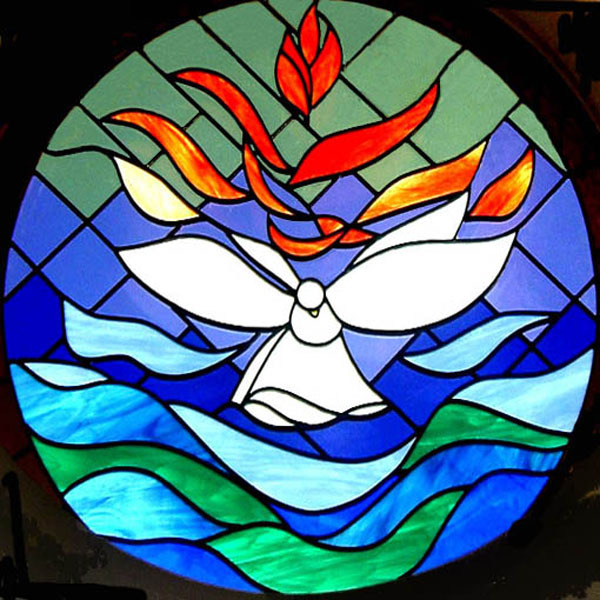 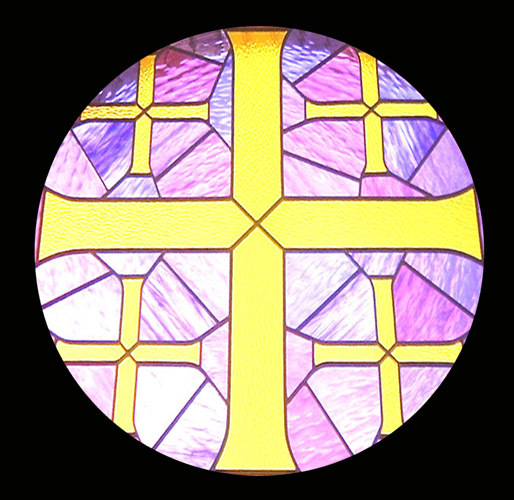 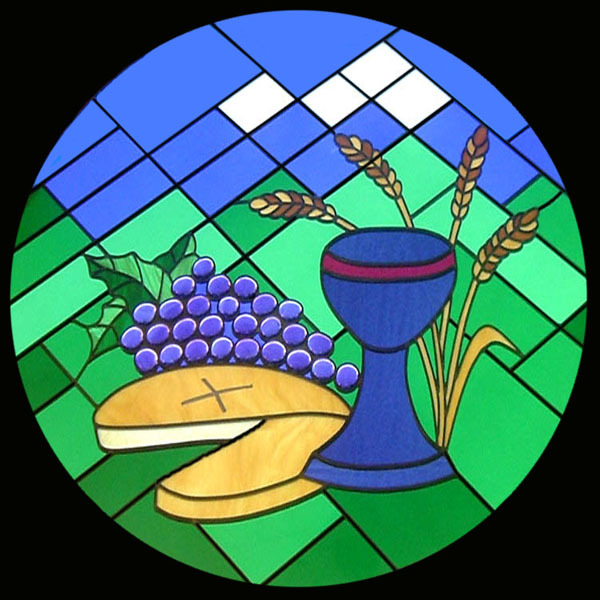 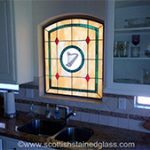 Scottish Stained Glass has created custom church stained glass windows, doors and panels for congregations of many denominations. 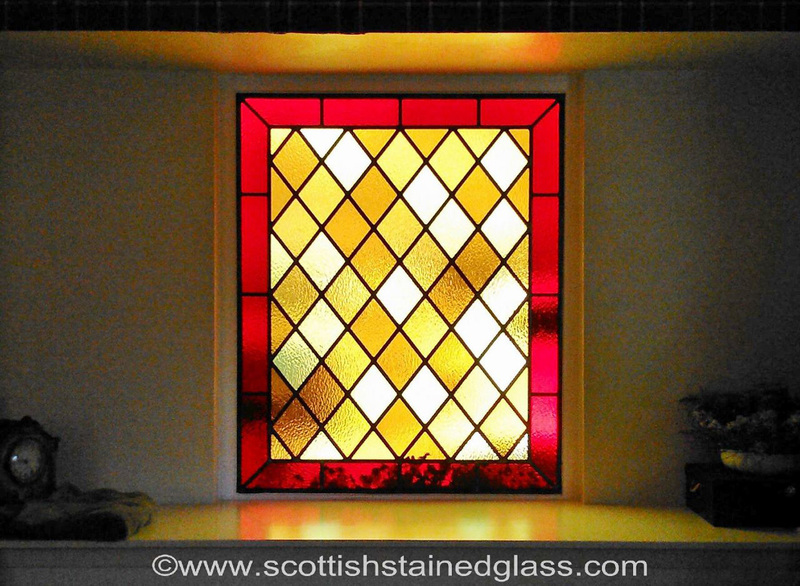 Born and trained in Scotland, company owner Martin Faith has more than 25 years of experience as a glass artist and artisan crafting beautiful and inspiring religious stained glass art creations and would be honored to work with you and your congregation on a lasting art piece for your church. 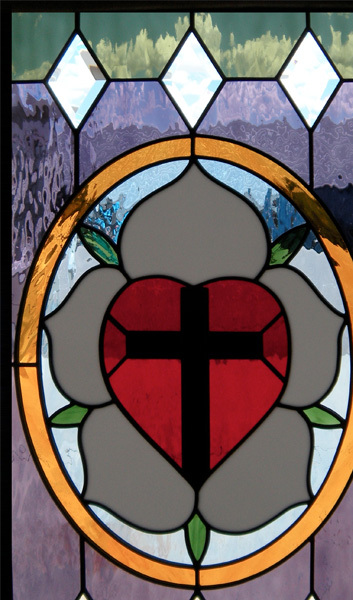 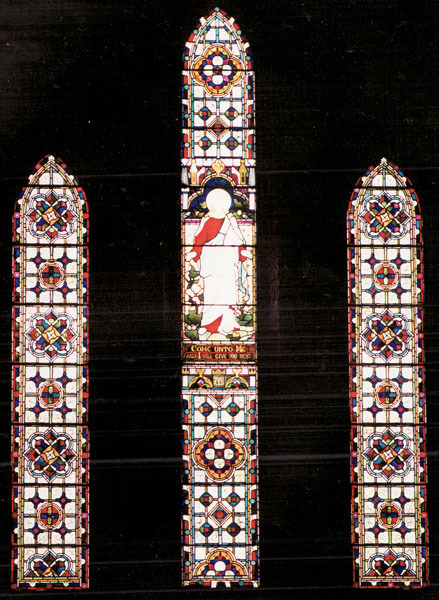 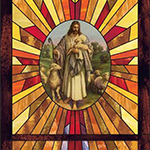 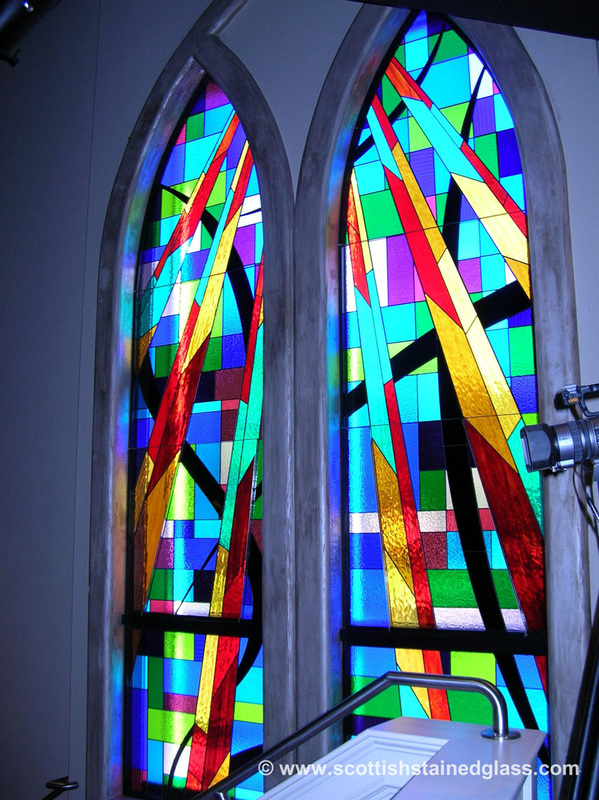 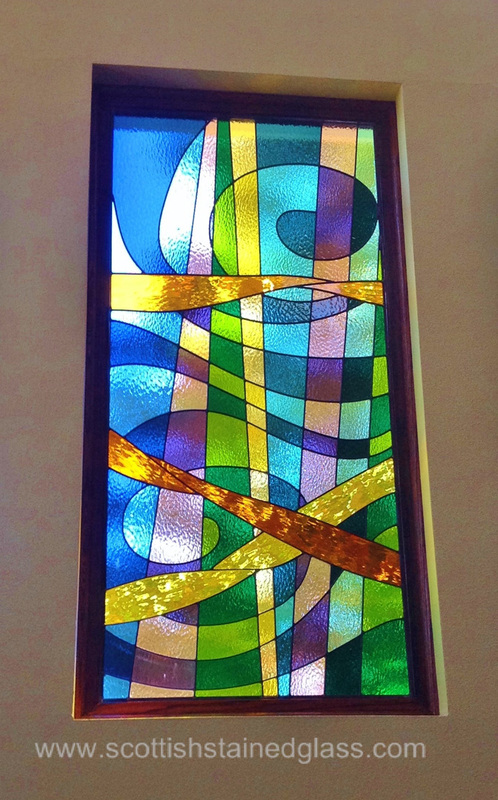 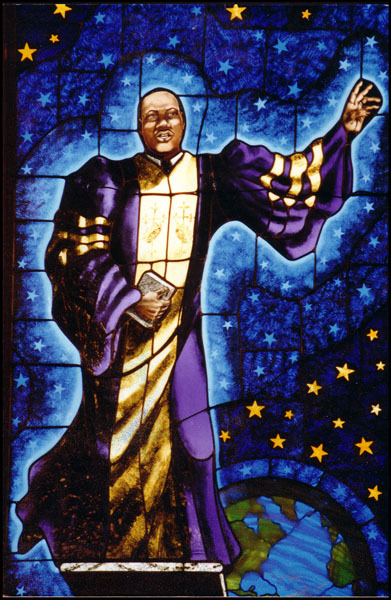 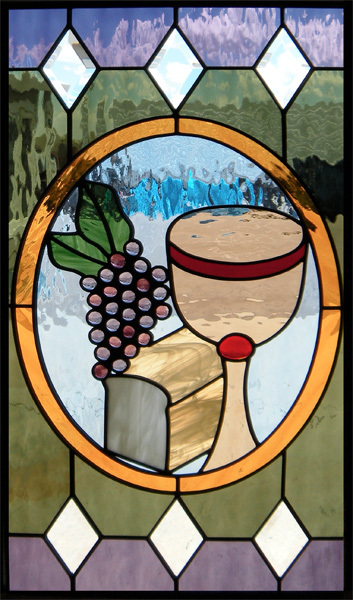 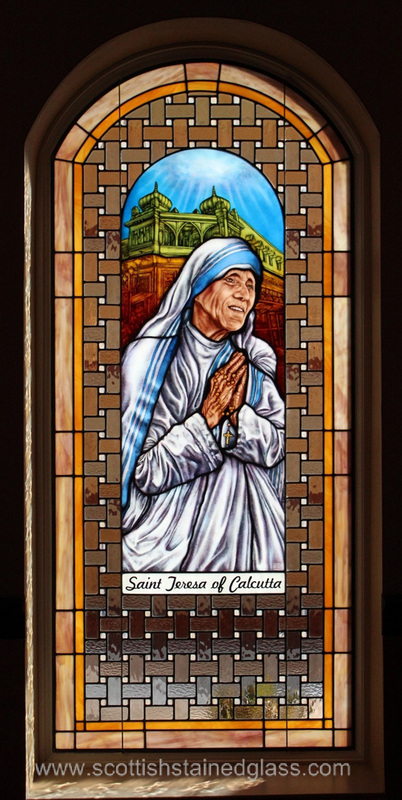 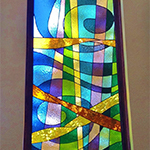 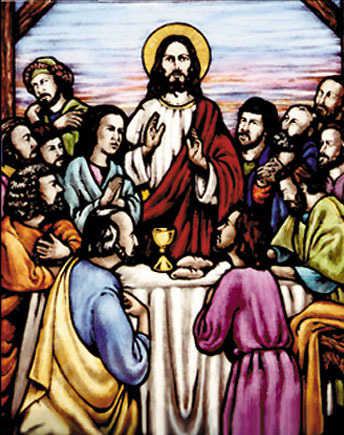 There are countless options to incorporate stained glass into your church. 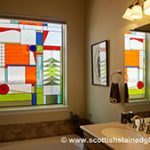 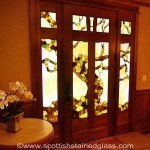 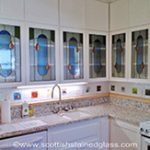 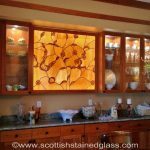 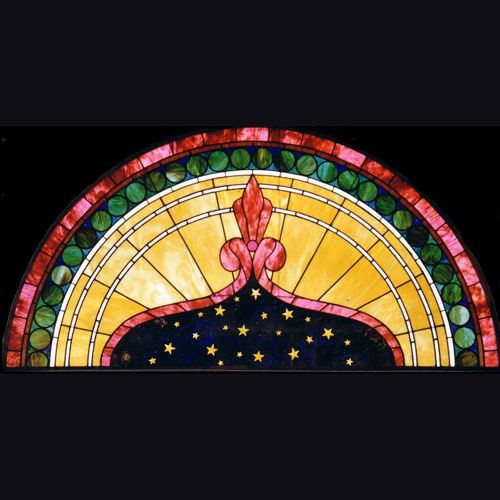 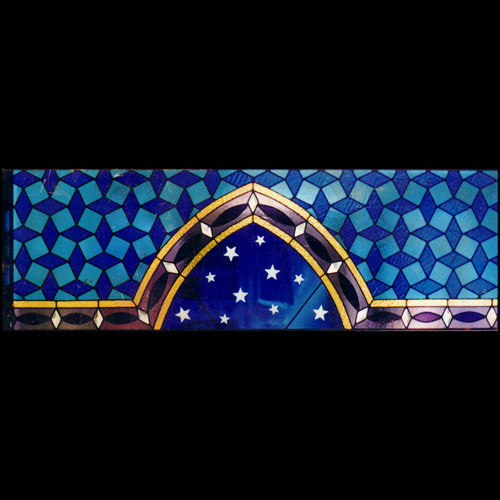 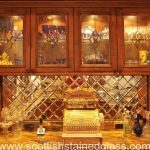 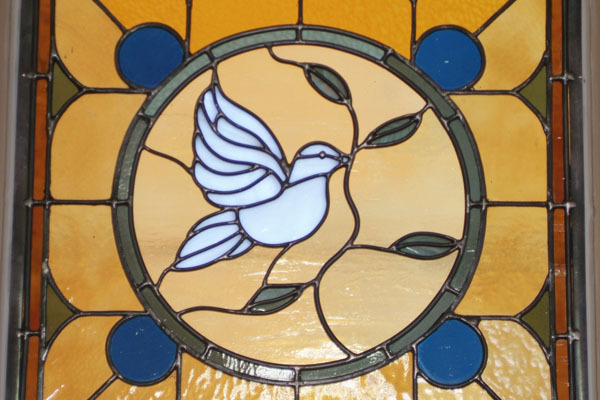 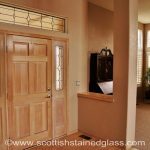 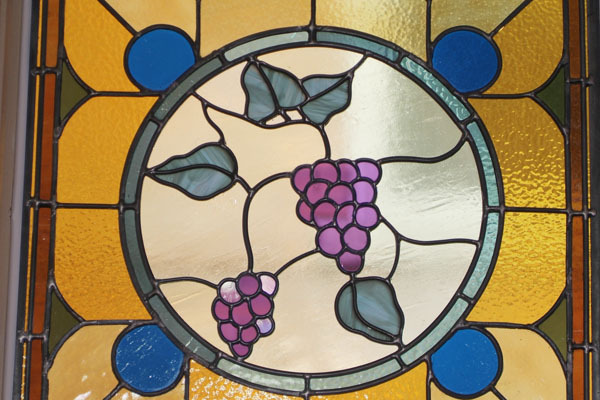 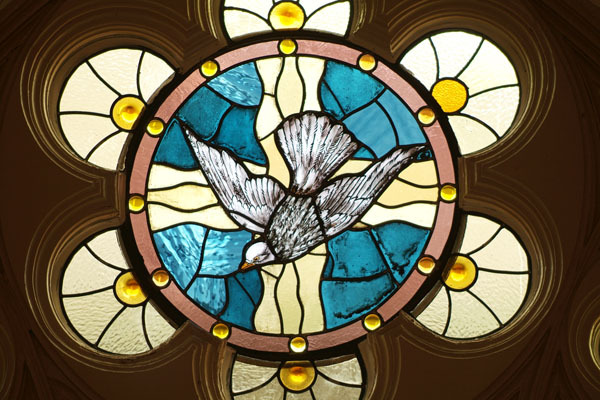 At Scottish Stained Glass, we can create small panels of glass that you hang in the building, murals, biblical depictions, and both simple designs for some of your smaller windows, or intricate designs for large mural pieces. 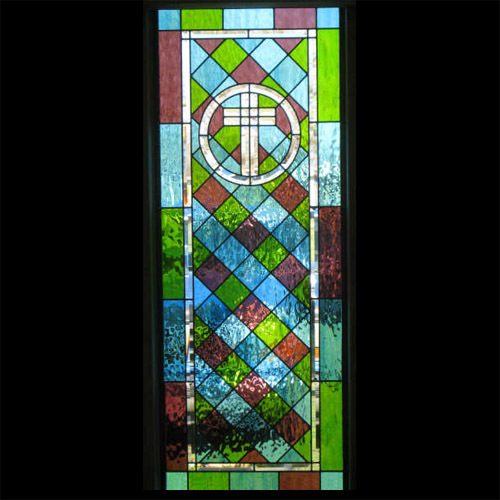 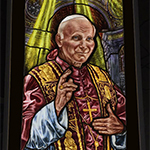 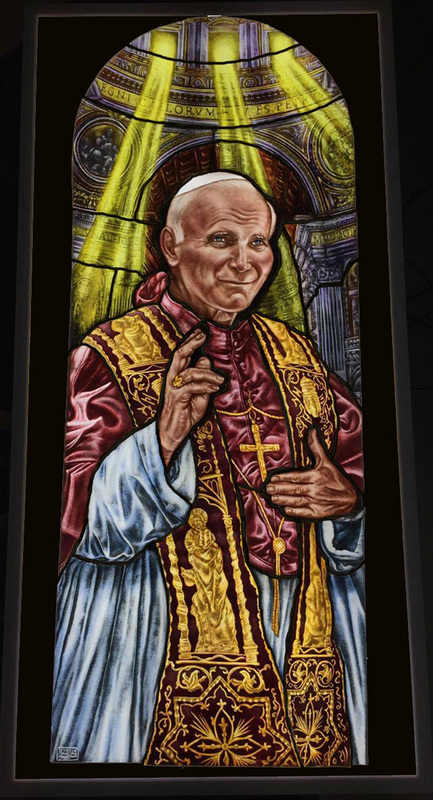 Our designers will be happy to work with you to create the perfect stained glass addition to your church, be it large or small. 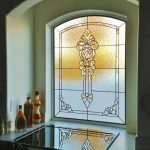 Because all of our stained glass window design work is completely unique to each client, our designers can work with you to create the pieces you’ve been dreaming of. 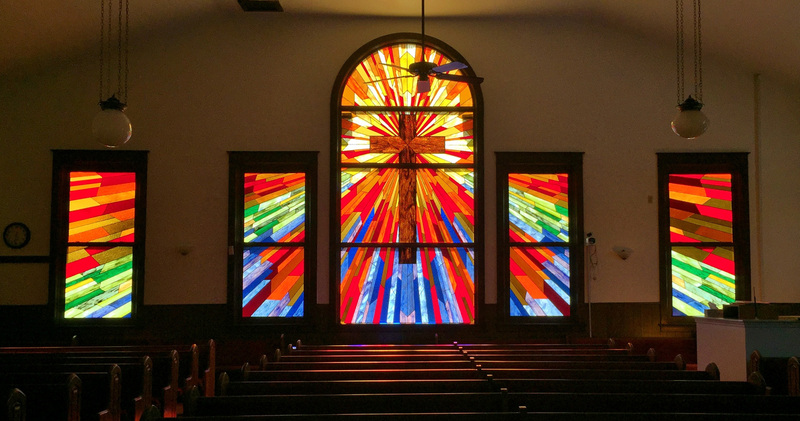 Your church is an important part of your life, probably like a second home to you, so we want to ensure not only that you get the right piece of glass artwork, but also that you have an amazing experience with great customer service throughout the process. 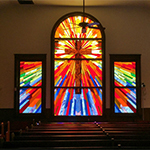 We can create custom stained glass that compliments any style of architecture, which means we can service the wide array of styles of churches across the country. 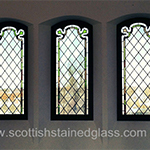 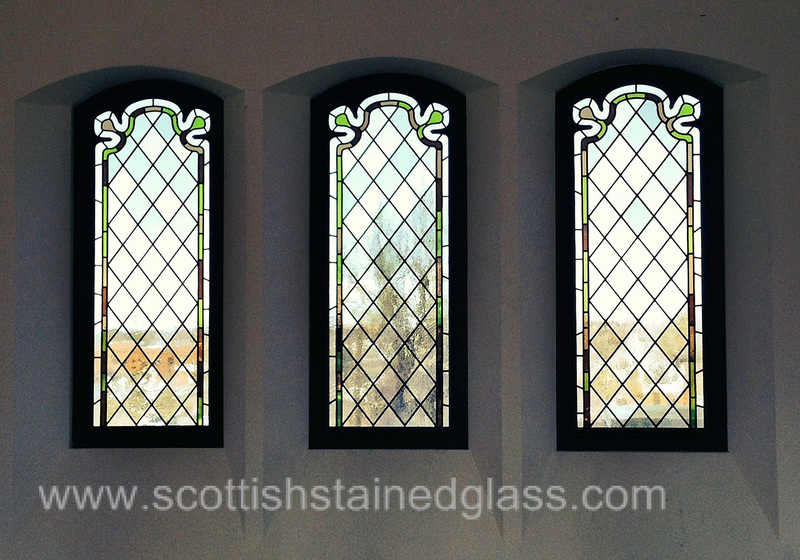 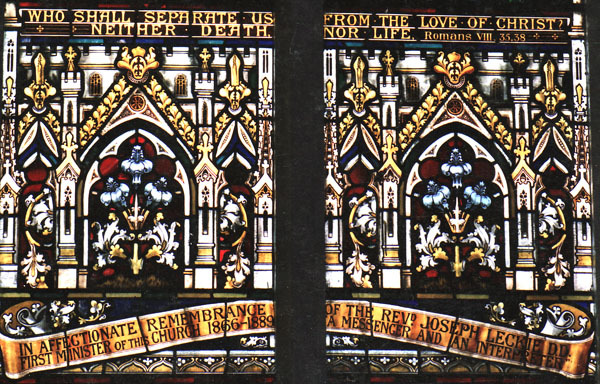 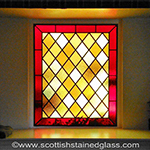 If you are interested in having the stained glass restored in your historical church, Scottish Stained Glass can renew damaged or broken glass pieces so that you can keep your church looking its best. 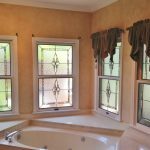 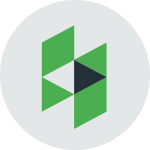 You will be happy to know that we design the highest quality leaded windows and door panels while still maintaining affordable prices. 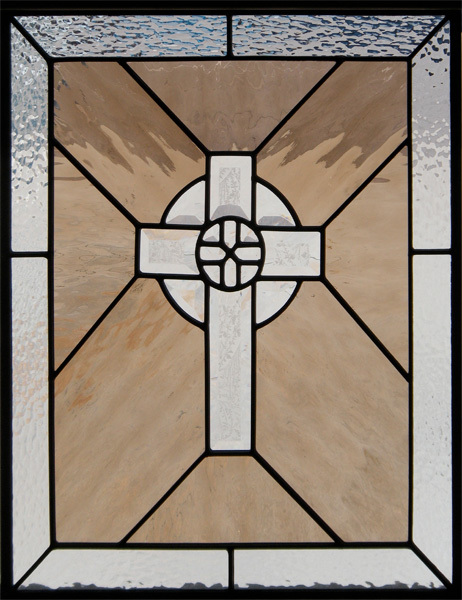 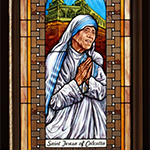 Because of our extensive experience creating church stained glass, we can often be helpful with fundraising strategies. 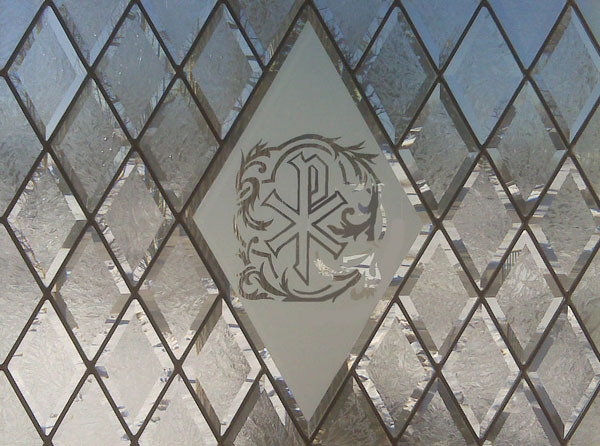 Please don’t hesitate to contact us today for custom pricing for your unique and special project. 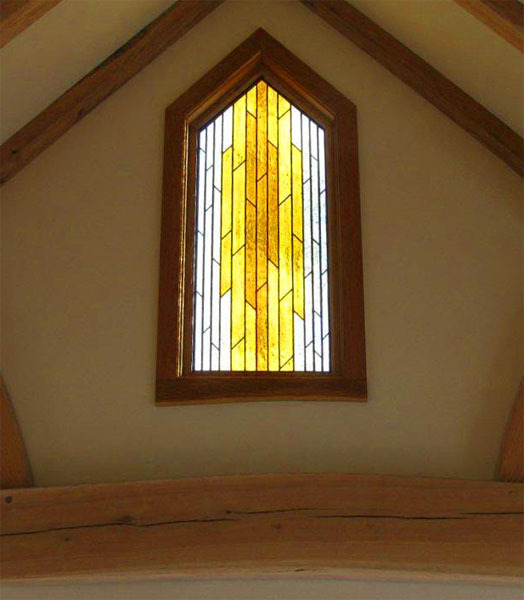 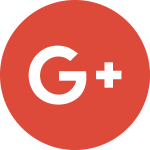 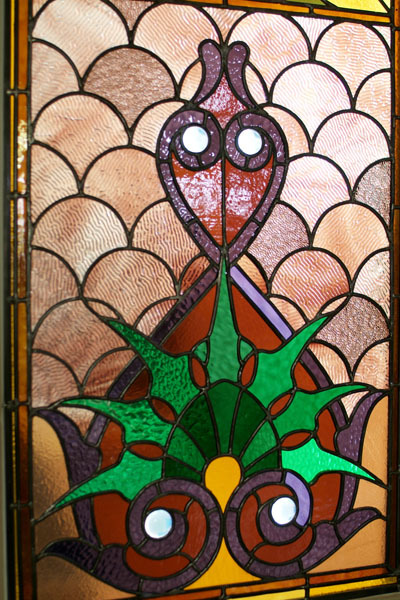 Please view our stained glass gallery to get a sense of our creativity, artistry and craftsmanship, and then call us to explore a custom stained glass creation for your building. 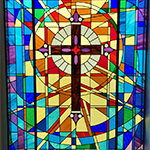 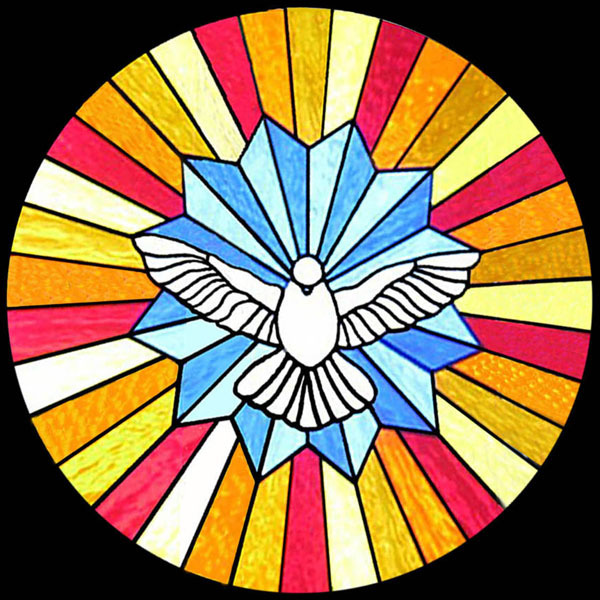 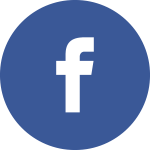 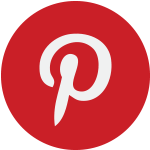 We would love to set up a consultation today with one of our experienced designers to help you begin the stained glass work in your church.